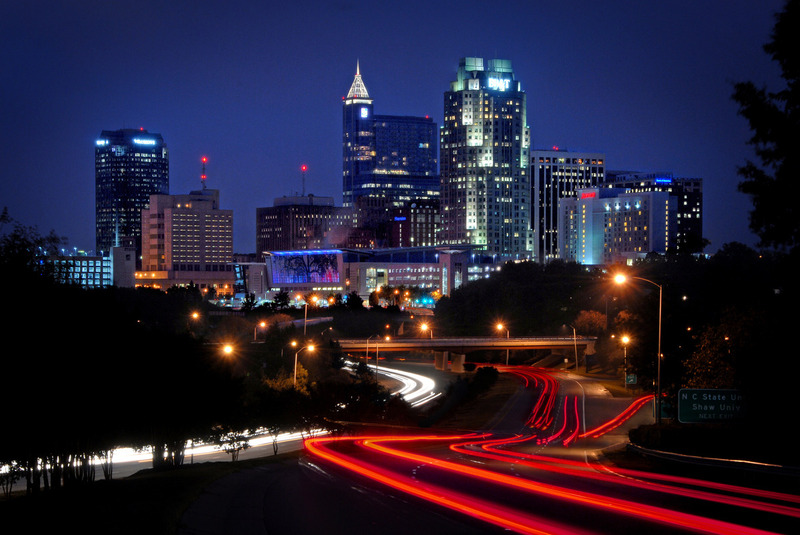 RTP Job Search 101: Raleigh, Durham, Chapel Hill, Cary, etc. RTP is a great place to live and work – the region and economy are growing, work life balance is good and there are many top tier employers. Through Elmarco‘s work with the NC State University College of Textiles, Nonwovens Institute, RTI, and our broad spread of academic ties in the Southeast, we get a lot of questions from people who are looking to relocate to the area. Many of those inquiries start with, “What is the best way to do a search for positions in RTP?” Here’s the advice we pulled together. Most of this works for any kind of prospecting activity, regardless of location. Have a target. A mentor of mine once said, “There are three things that matter – what you do with your life, where you do it, and who you are with. Figuring out your own order is as important as the answers.” If you are networking here, have some kind of target – either an industry, a company or part of the region (it is very big) that you can focus on. Be here. A good local networker will find something faster than the greatest recently minted Harvard or Stanford MBA with a sterling work history. Connect with the connectors. Startup Factory has regular events in central Durham. There are many startup and entrepreneurial events from Raleigh all the way to Greensboro (technically the Piedmont Triad, not RTP). Many of those are a waste of time. However, at those events are the investors, accountants and lawyers who know what businesses are growing and in need of talent. Find those people who are naturally screening many opportunities through their daily business. Be flexible. The balance to #1 above is to recognize if you are achieving your target. If you aren’t, or if no one can help you find a relevant business that fits your ideal, then it is time to re-prioritize. During my previous work in private equity we would methodically explore a thesis and categorize everyone who is in the space – we would sometimes encounter people looking for something that did not exist, but didn’t realize that their search could not be fulfilled. Be patient. Time is part of being successful in any kind of search – the more you have, the more likely you are to find the right match. I’ve watched many people who have relocated to the area take something quickly, then shape their life, commute and family around a position that wasn’t optimal. Persist. Similar to #5; if you quit after 6 weeks then you will simply be joining the long list of itinerant looky-loos who knock on a few doors but are just exploring the area. There’s nothing wrong with that, but beginning this search without the right frame of mind won’t result in success.